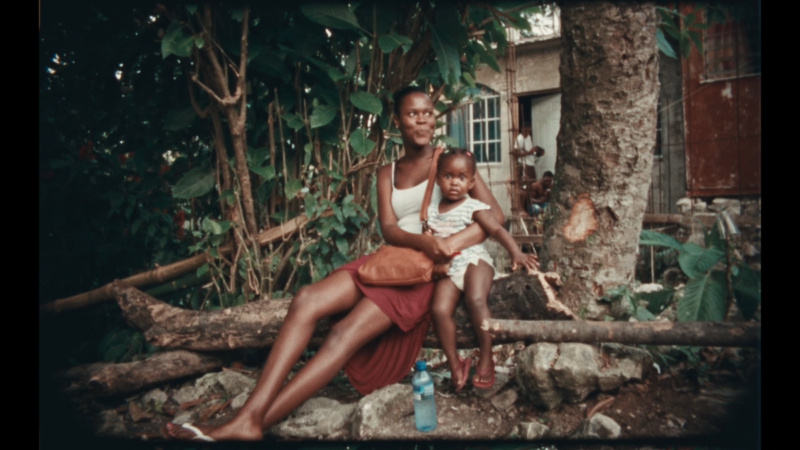 Jamaica is a place where spirituality, religion and raw reality meet in complimentary relation to each another. 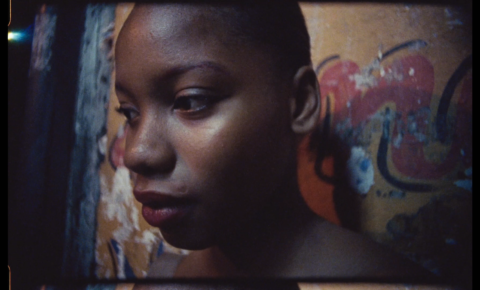 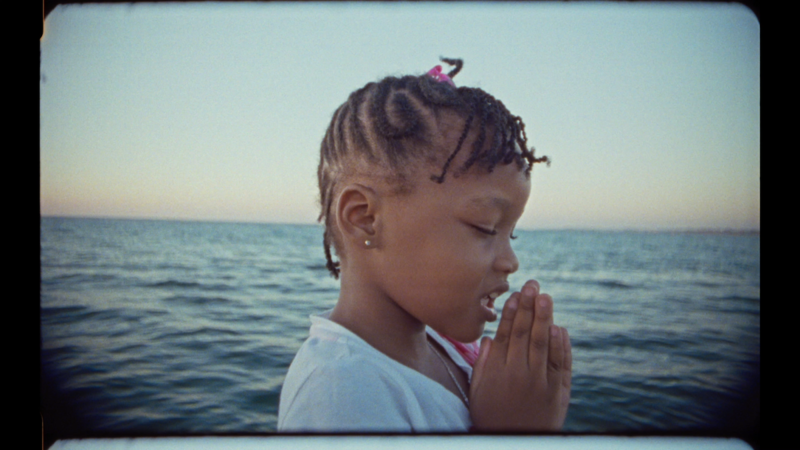 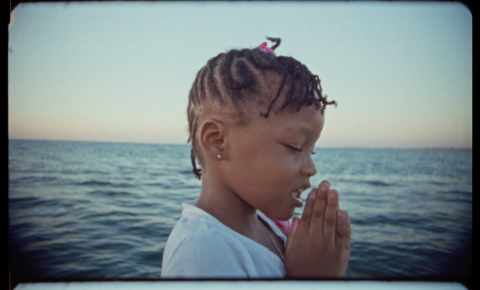 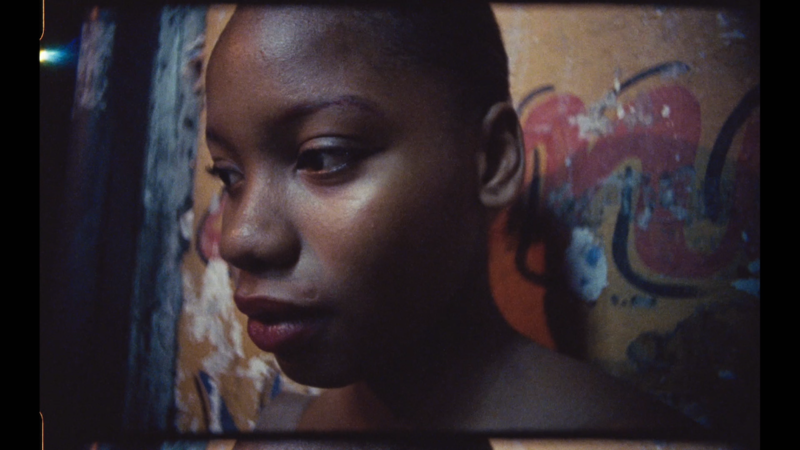 Renowned photographer and filmmaker Khalik Allah allows himself be drawn deep into the spiritual, cultural and historical texture of this unique Caribbean island in this almost hallucinatory mosaic that shows the tough prostitutes in their own environment to an ecstatic prayer in the city street, and to the home of Allah’s big family. 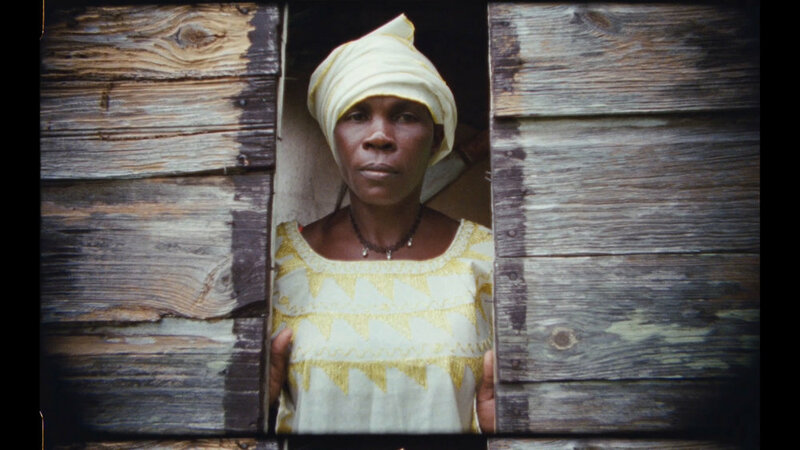 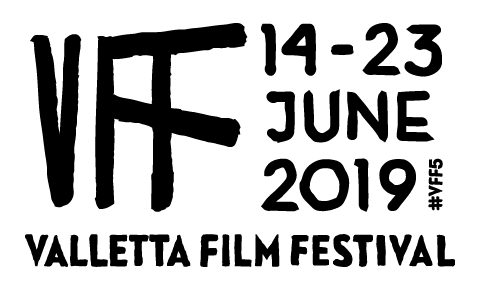 A radical film that challenges our Western perception, as it leads us into the world of Jamaica’s imagination and explores new avenues in the intersection between the two art forms – the static and the moving image – and mixes the political realism of social photography with filmmaking’s potential to create worlds between dream and reality.